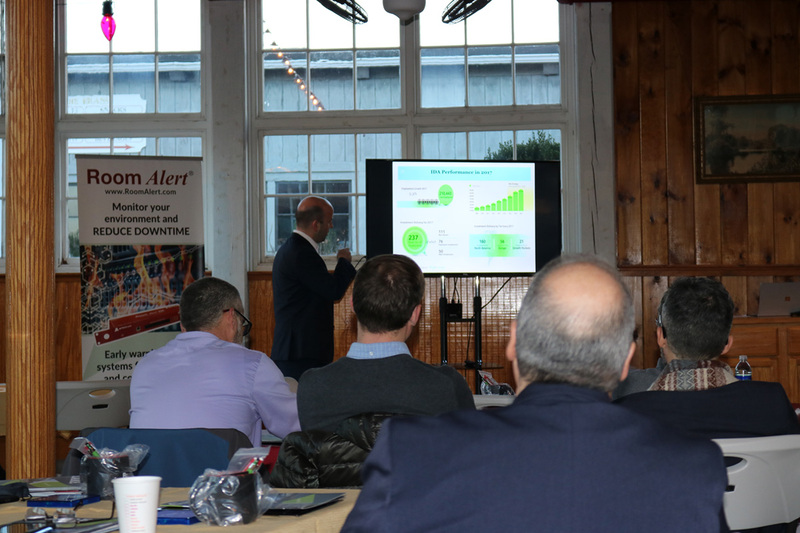 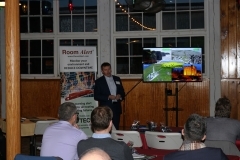 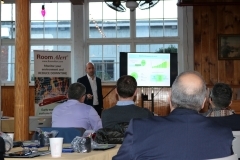 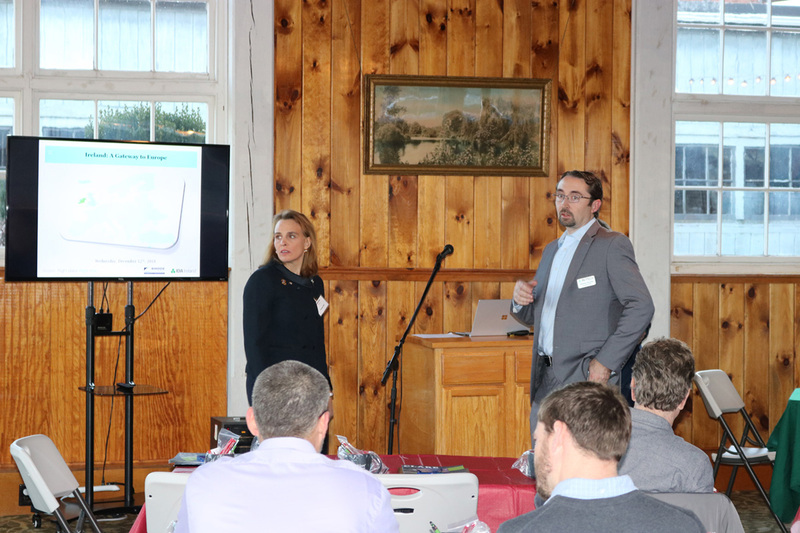 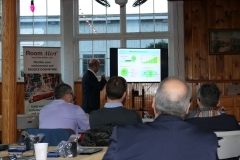 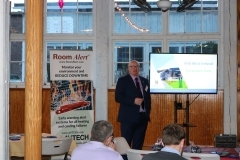 On Wednesday December 12, AVTECH was proud to host CommerceRI, Titan Solutions, and multiple representatives from government agencies in Ireland for the “Accessing the European Market Through Ireland” seminar, which was coordinated by CommerceRI. 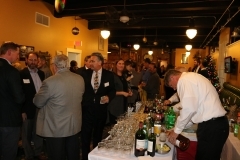 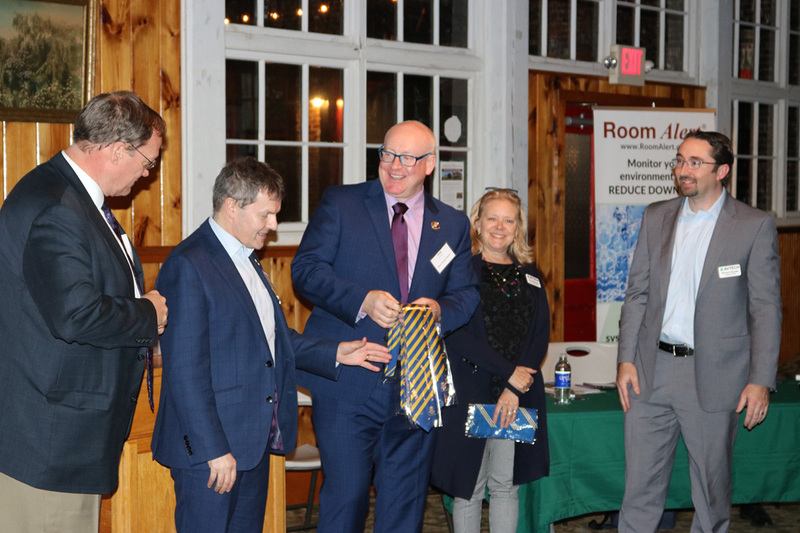 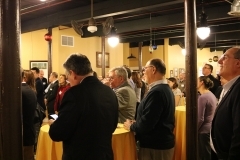 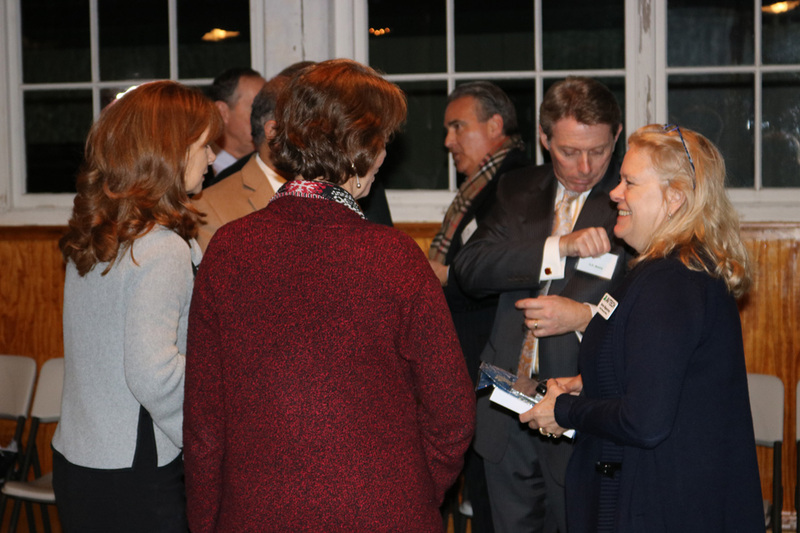 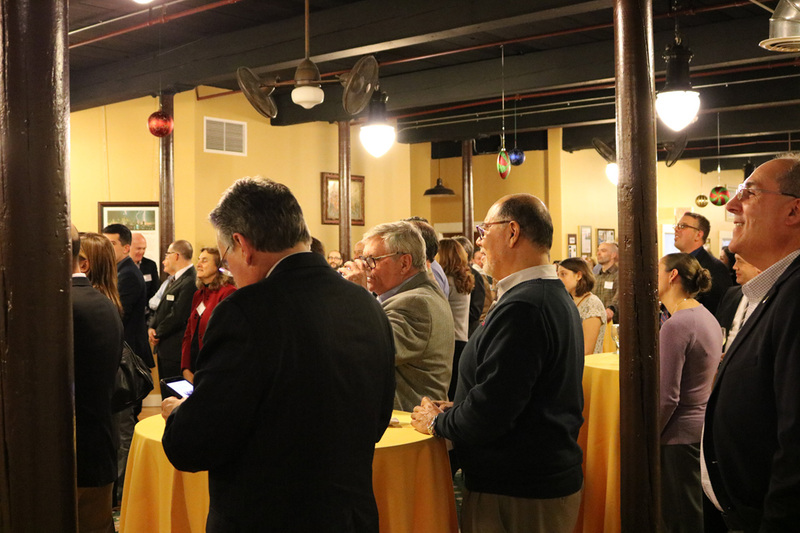 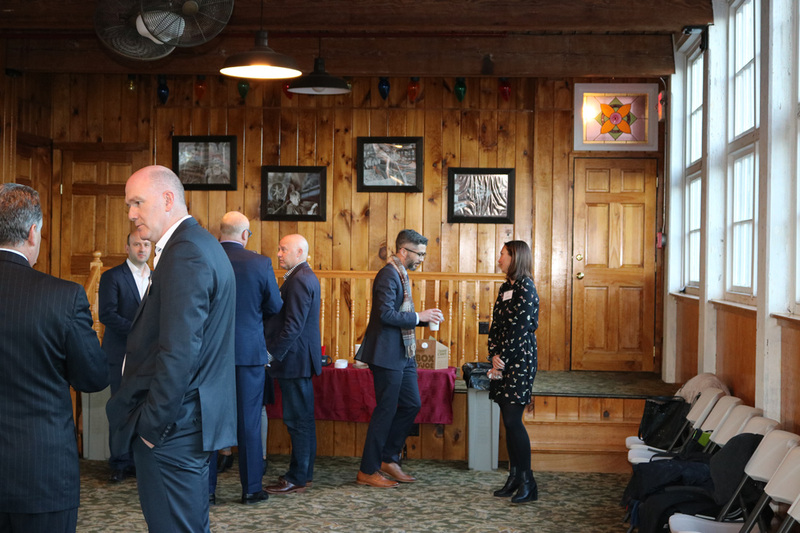 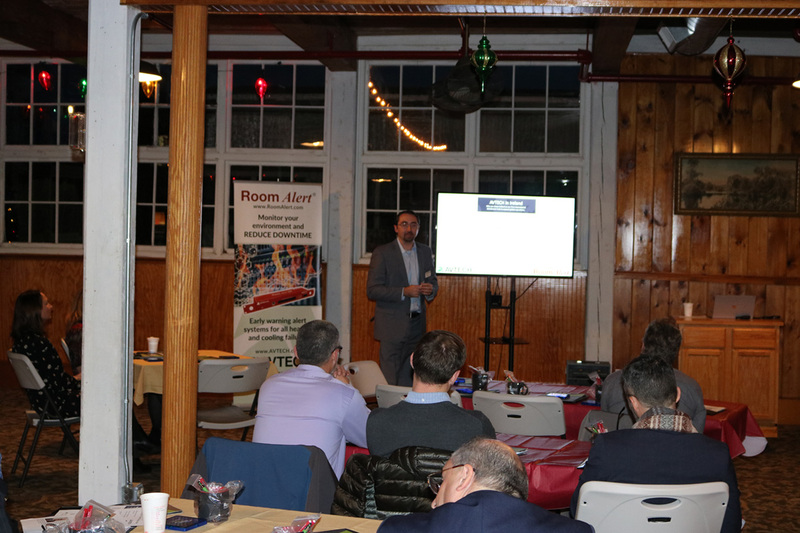 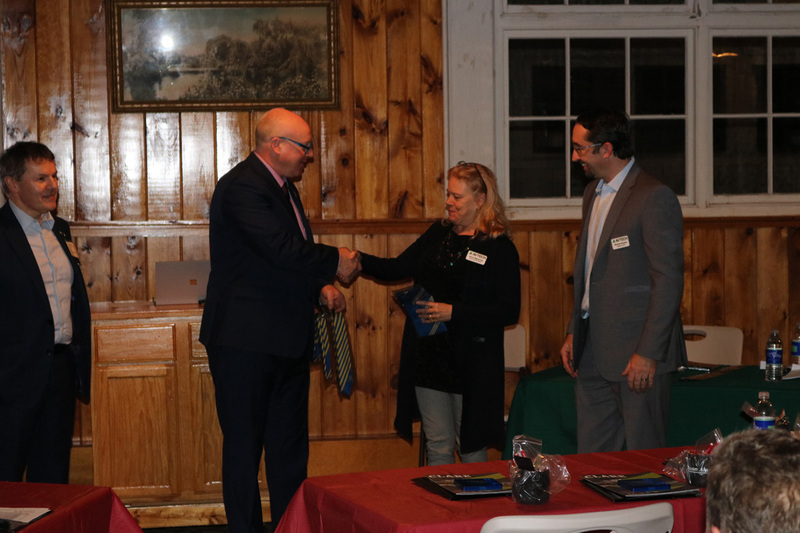 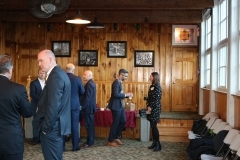 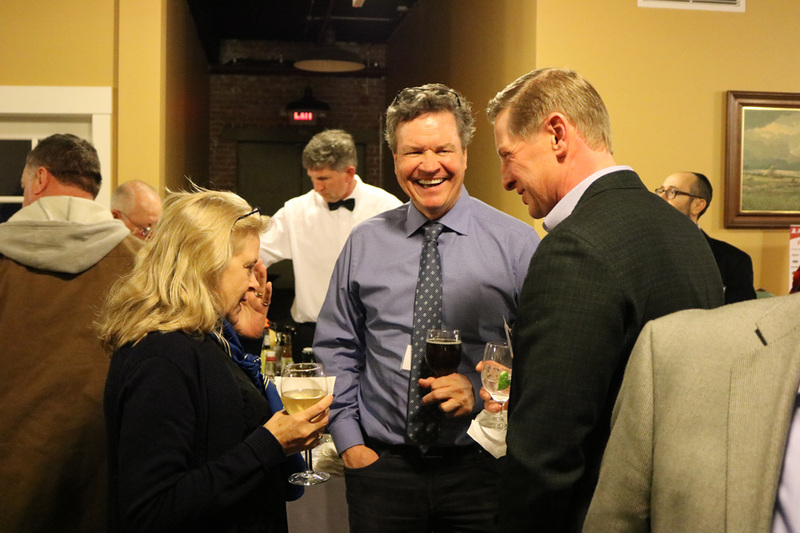 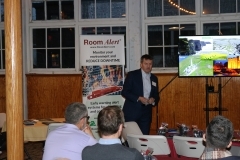 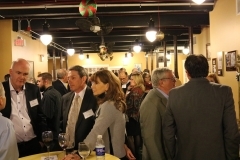 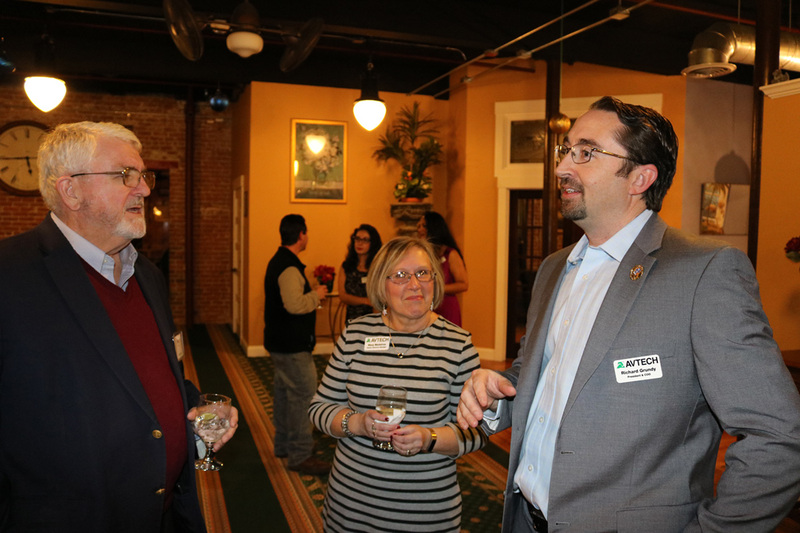 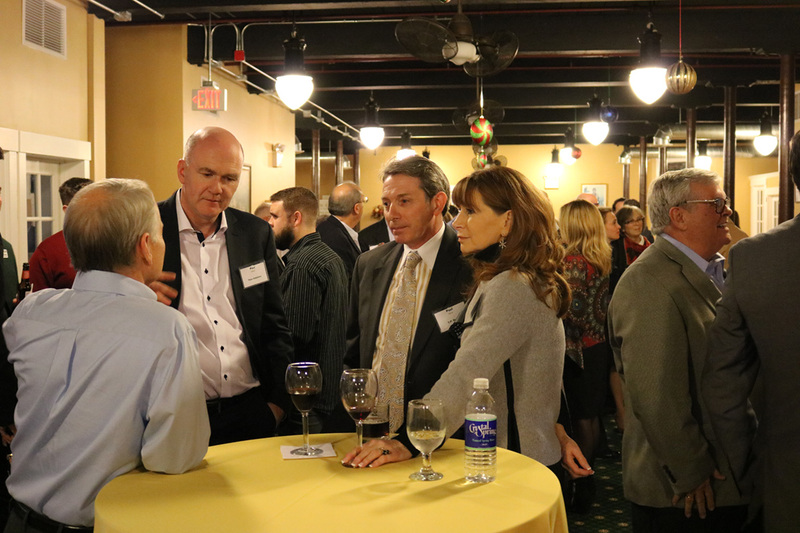 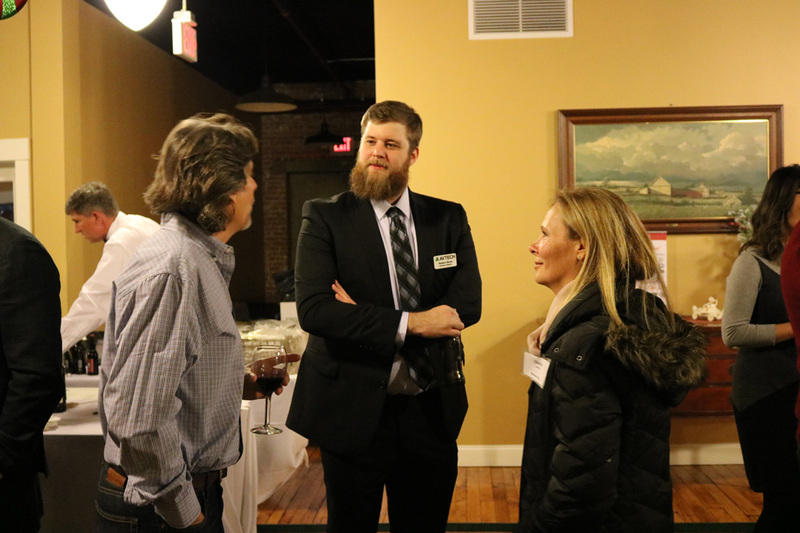 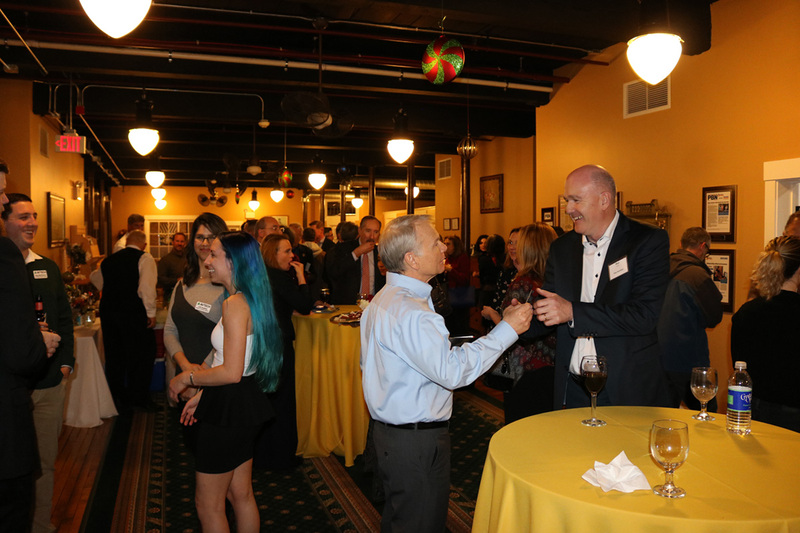 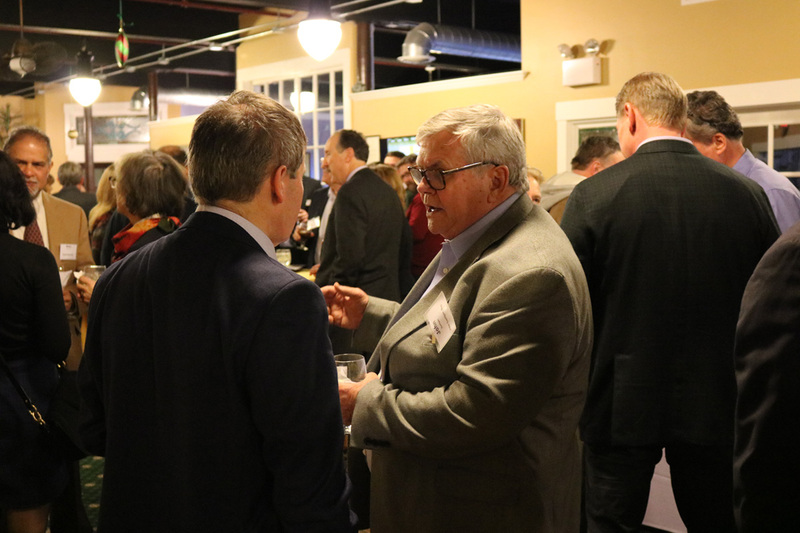 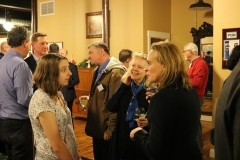 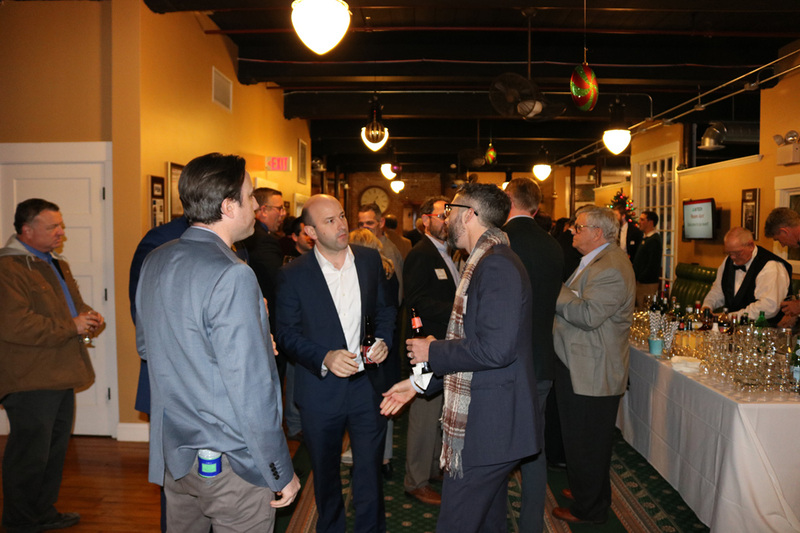 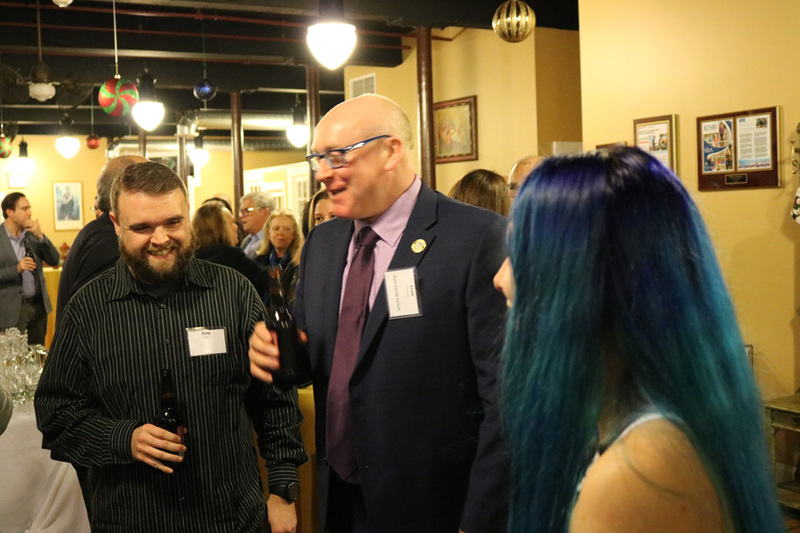 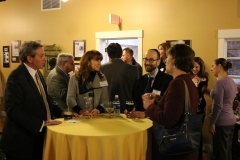 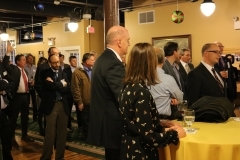 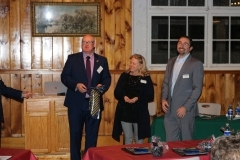 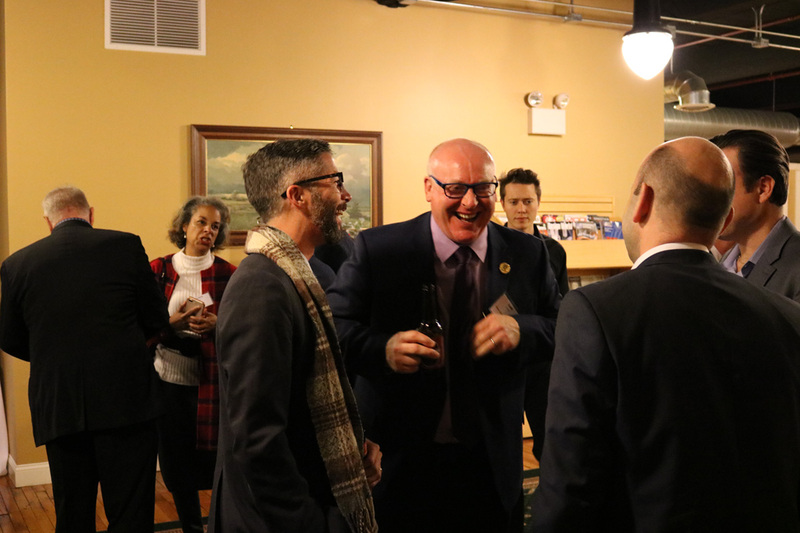 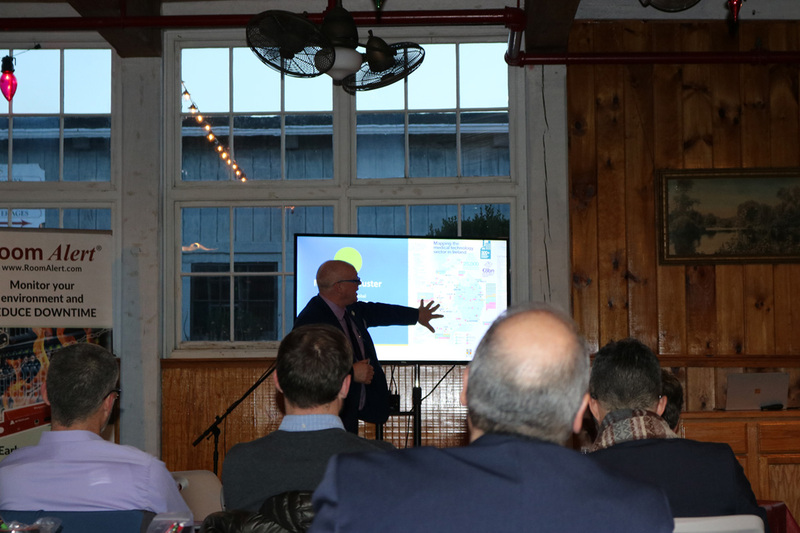 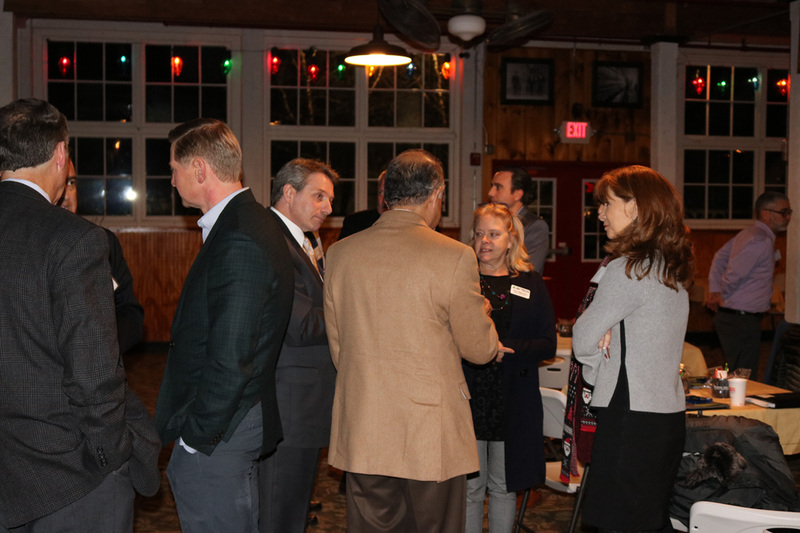 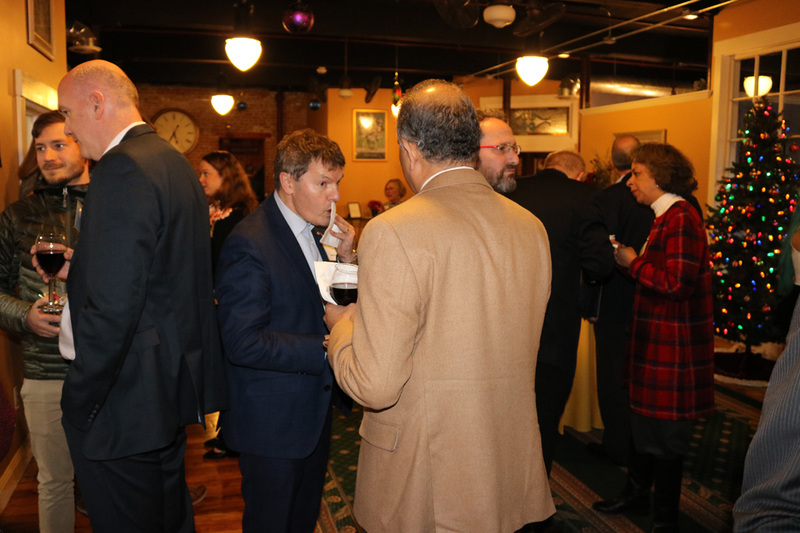 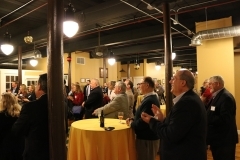 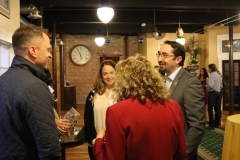 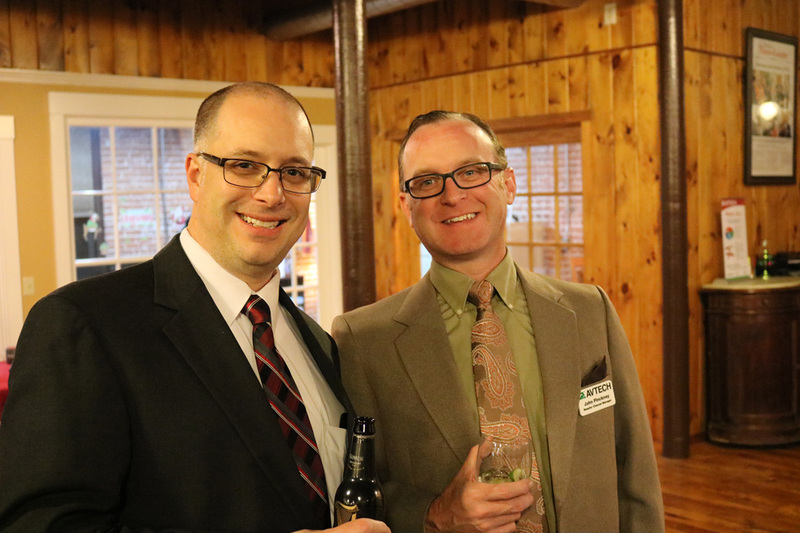 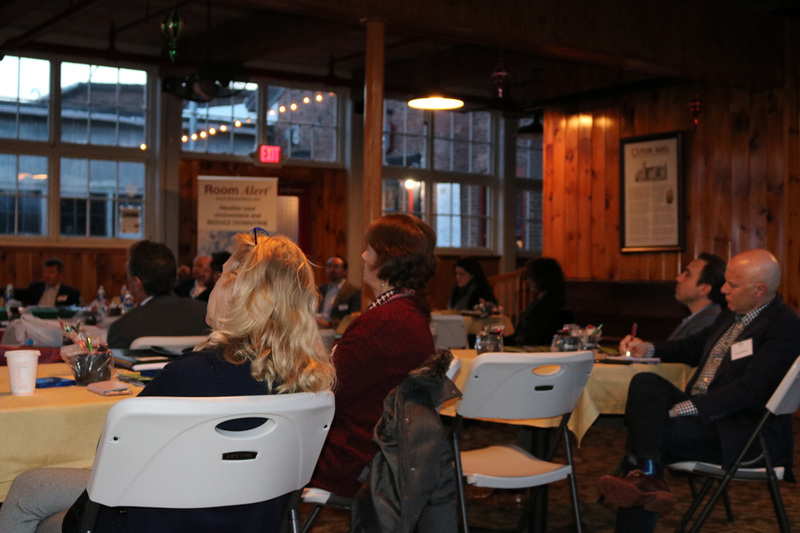 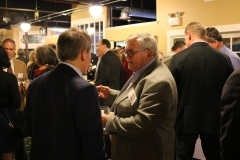 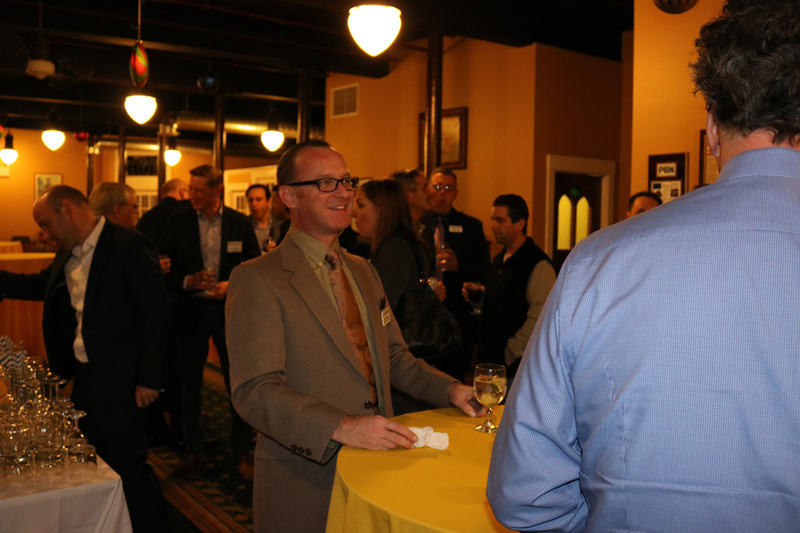 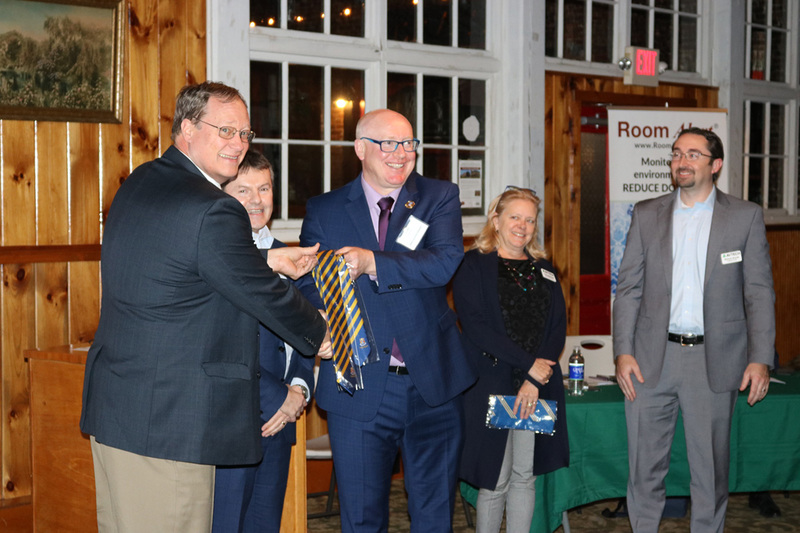 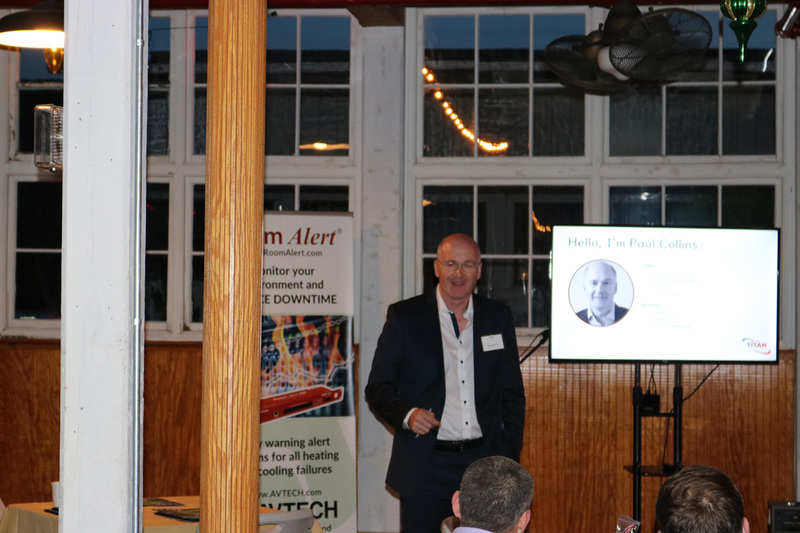 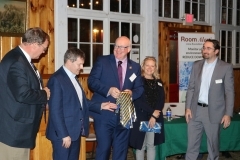 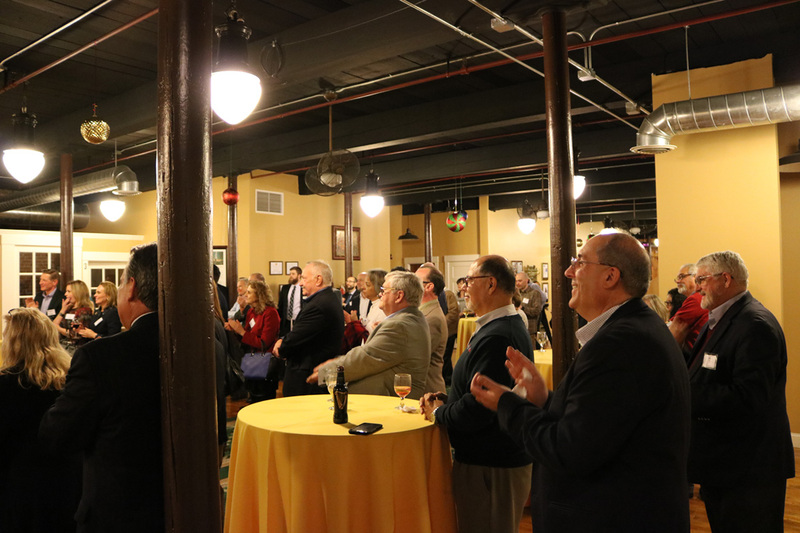 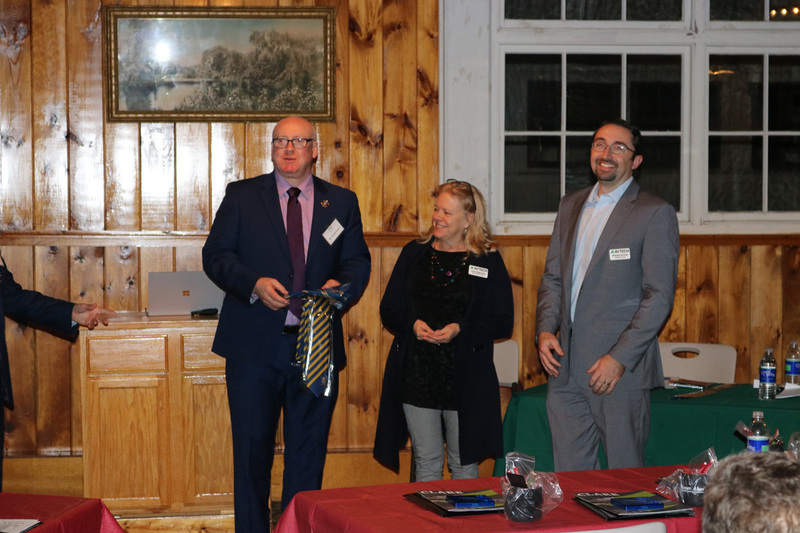 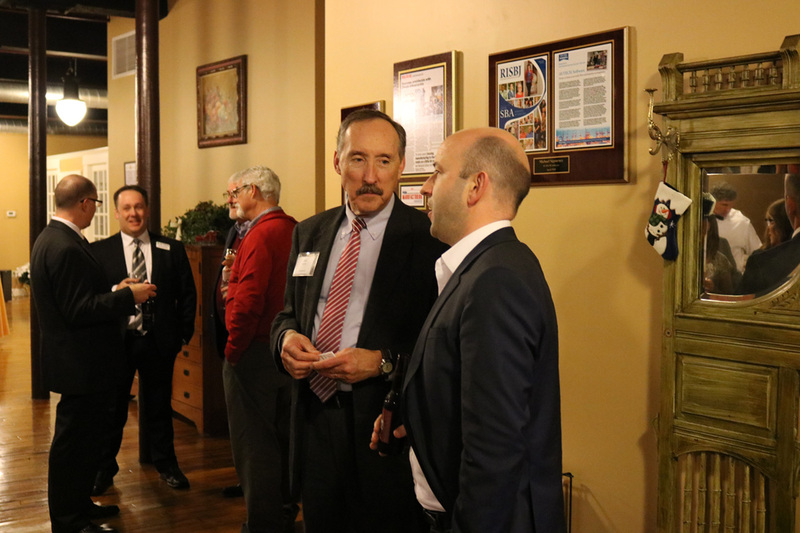 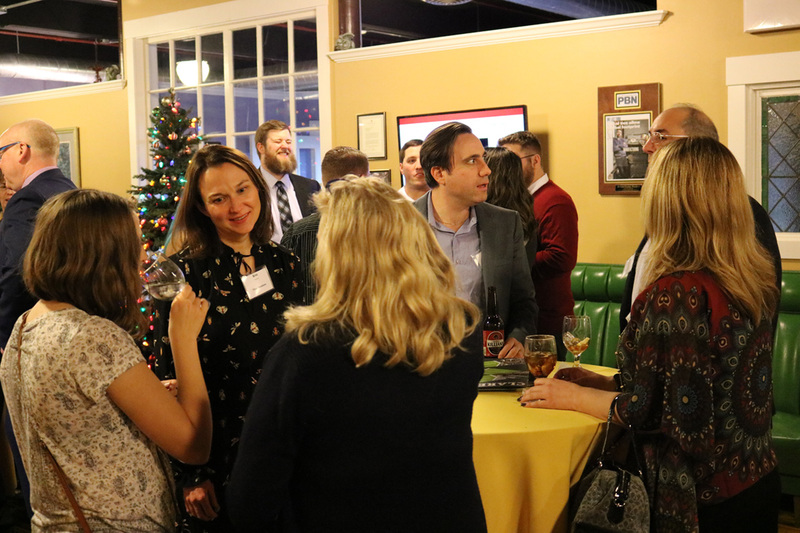 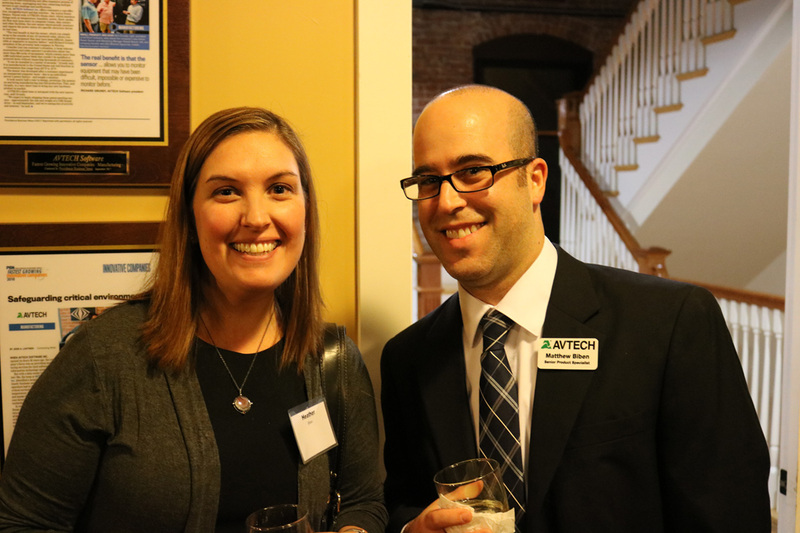 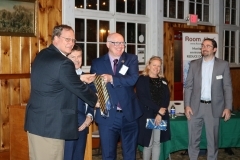 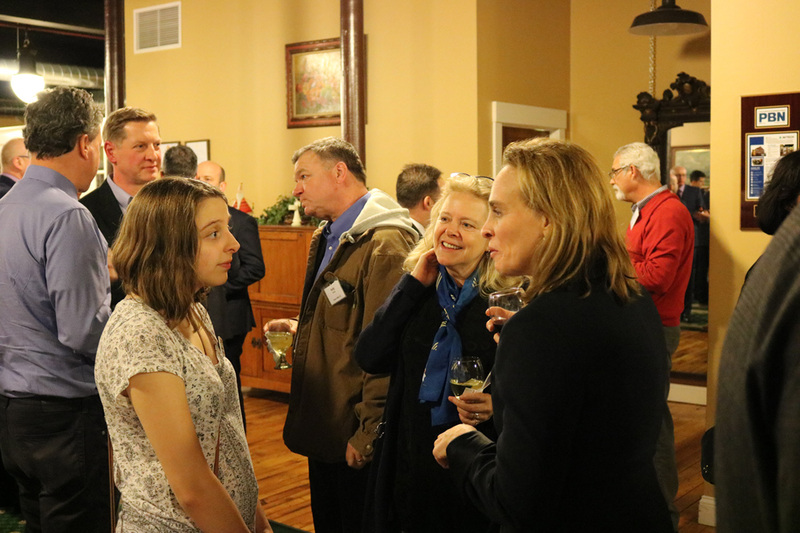 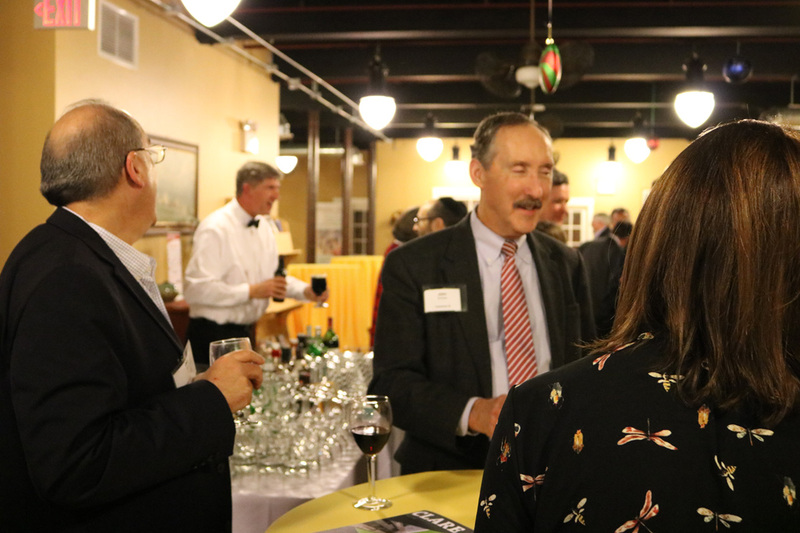 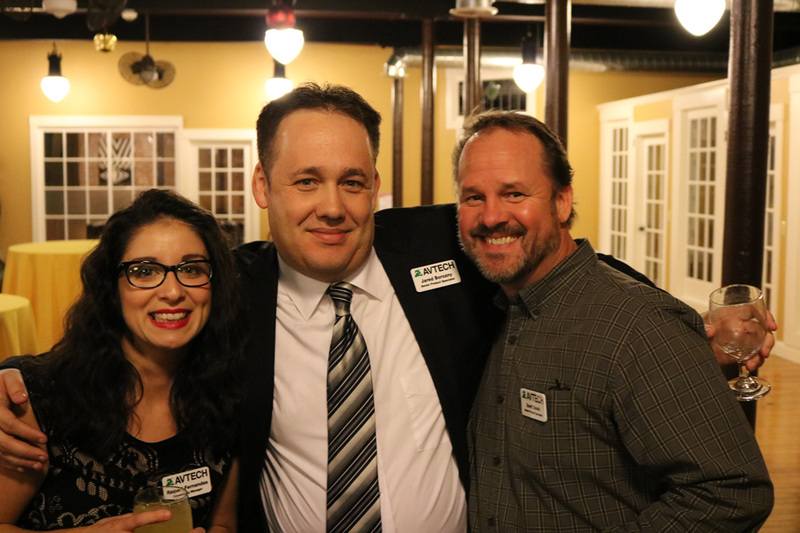 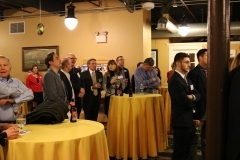 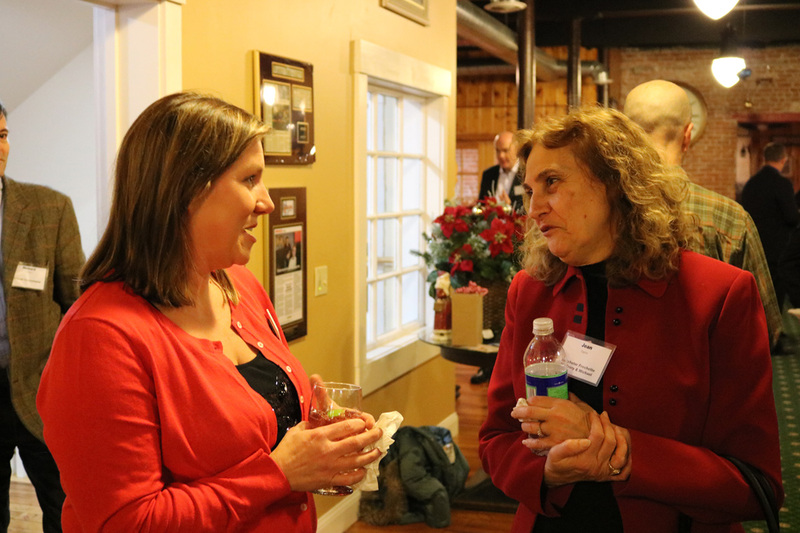 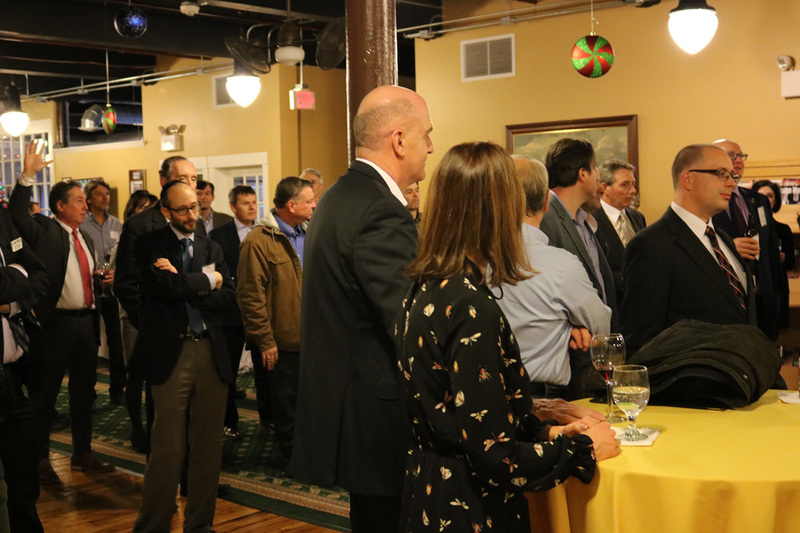 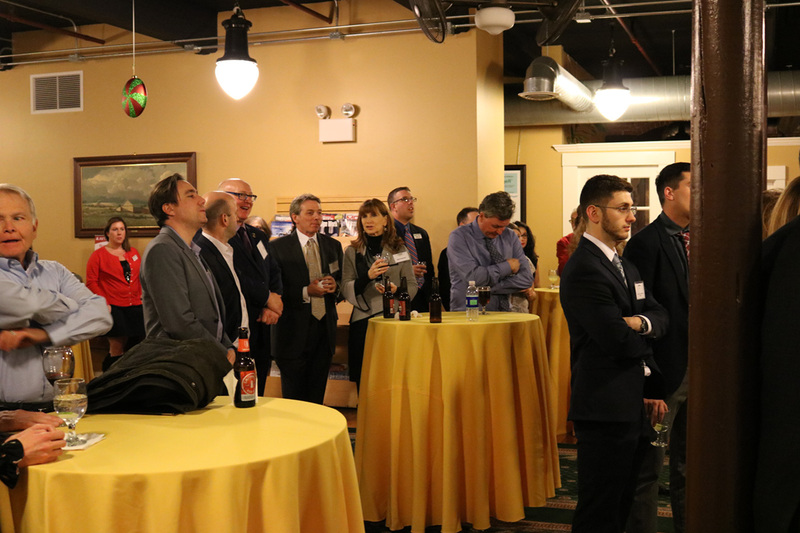 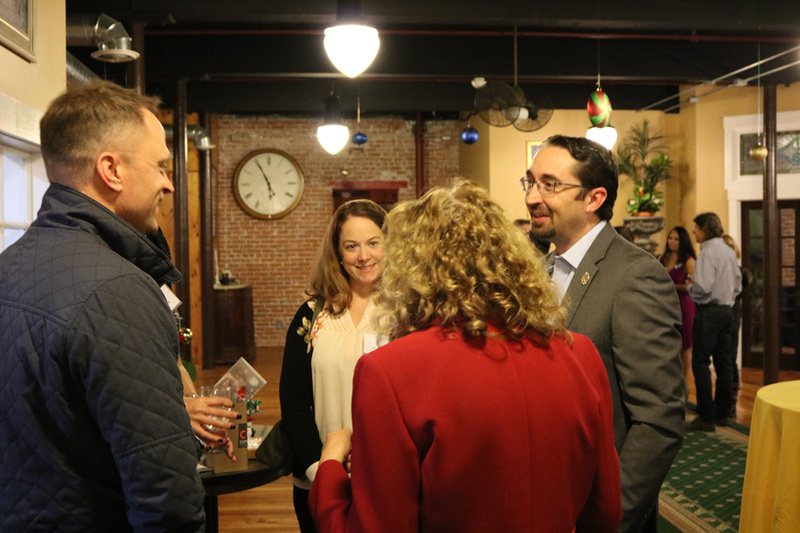 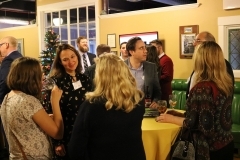 After the seminar, we hosted the attendees and many other Rhode Island business people for an after-hours networking event to help promote expansion to Ireland, and many other business programs offered by the state. 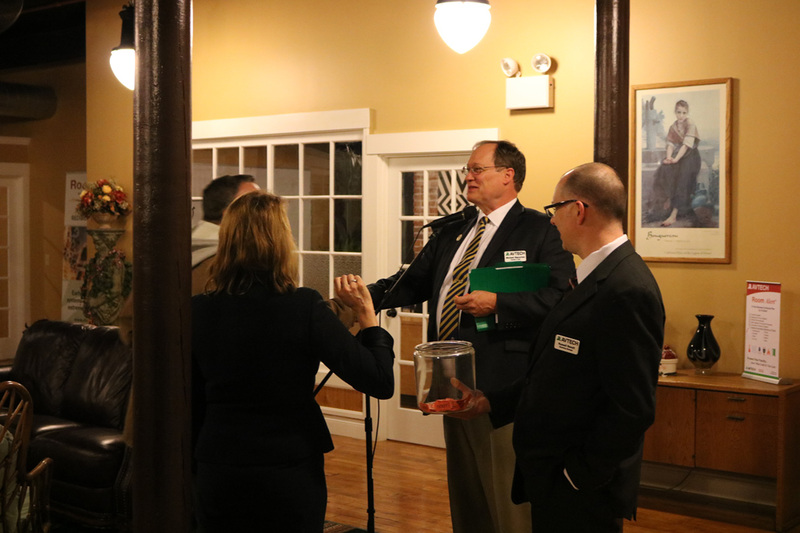 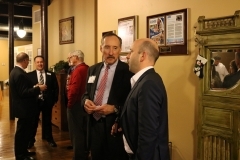 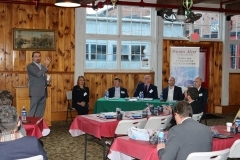 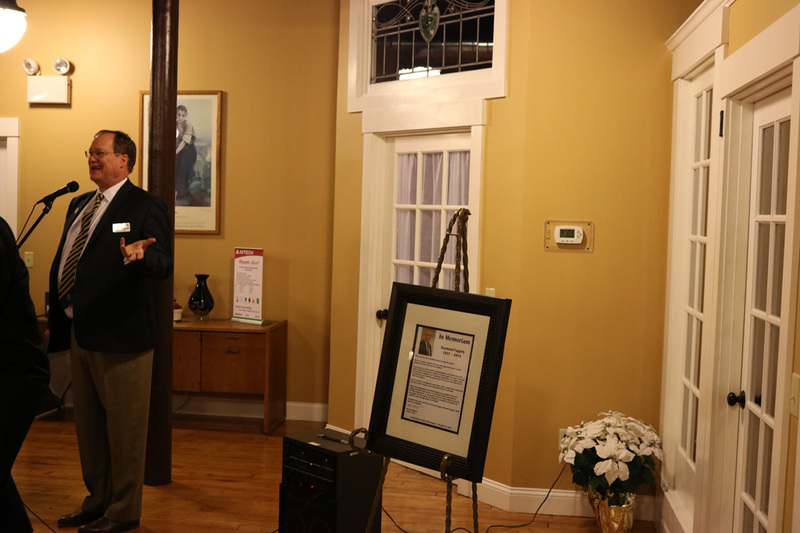 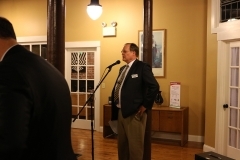 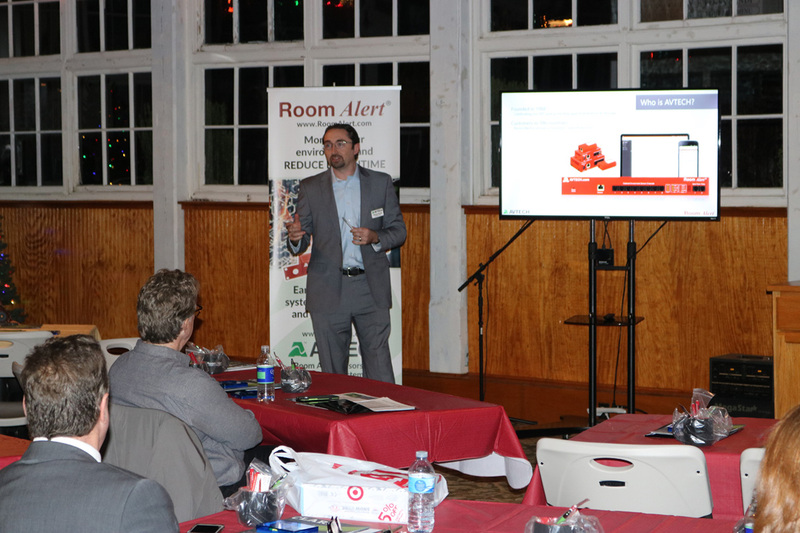 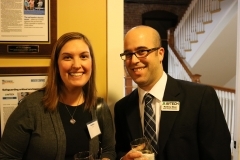 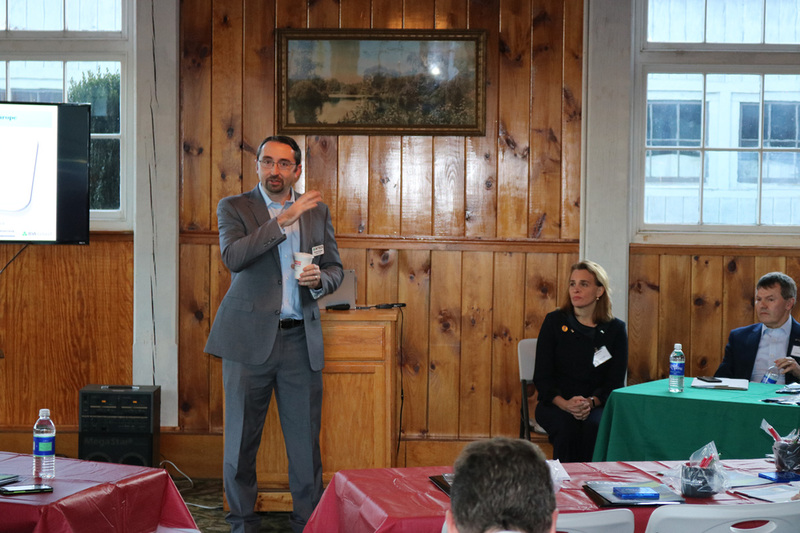 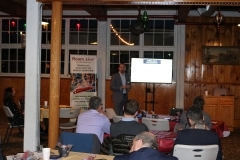 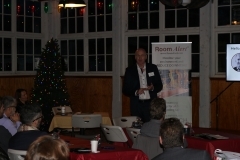 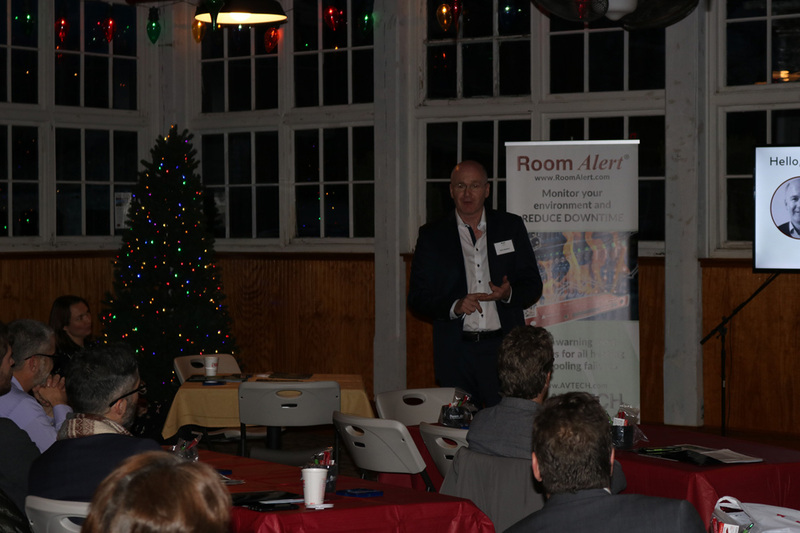 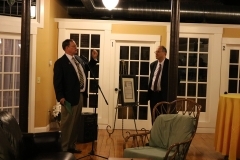 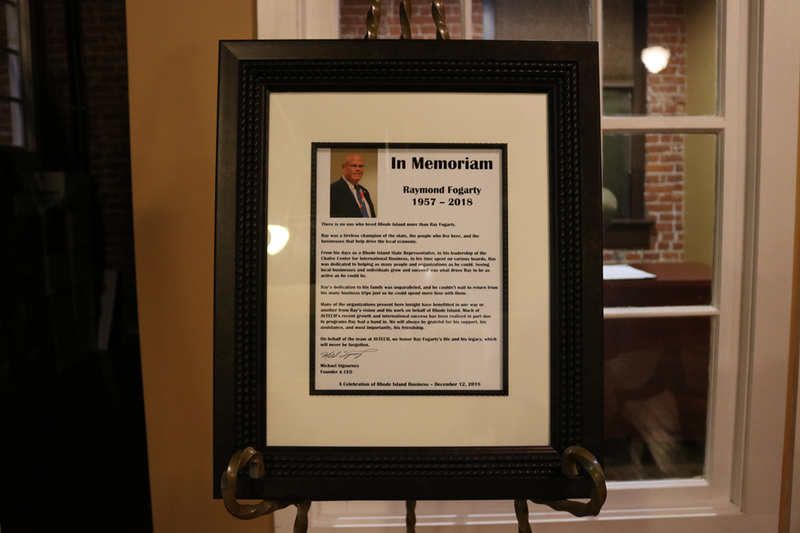 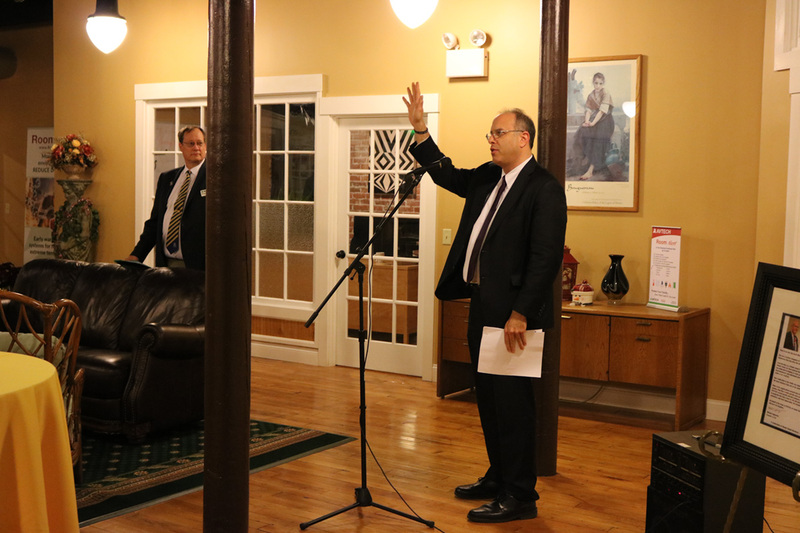 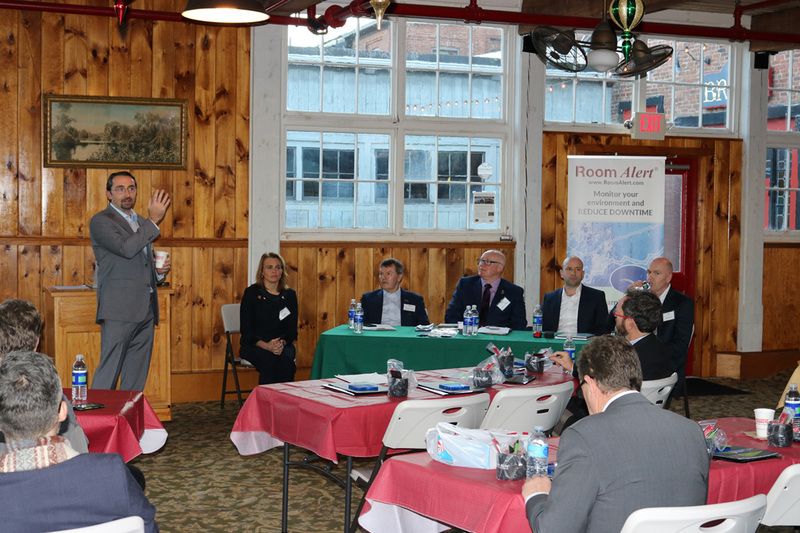 The evening also included remarks from Stefan Pryor, Rhode Island’s Secretary of Commerce. 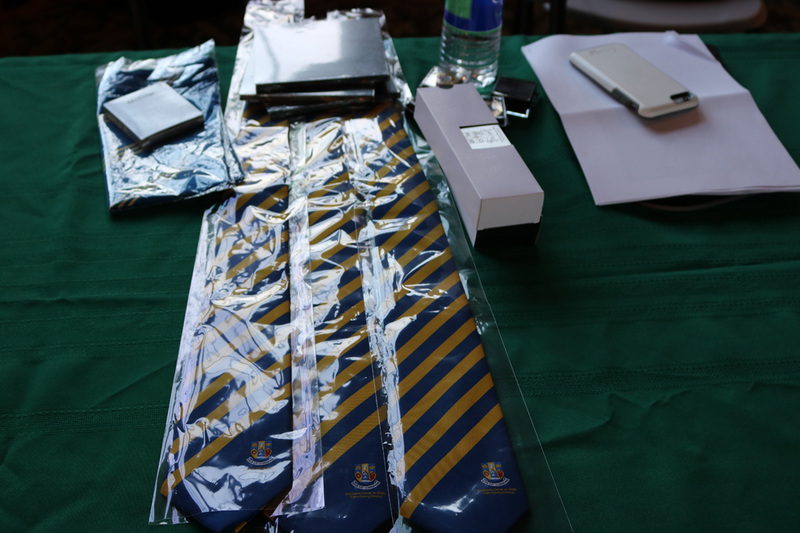 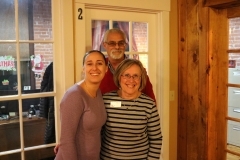 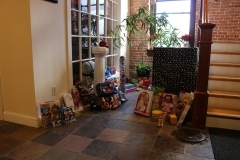 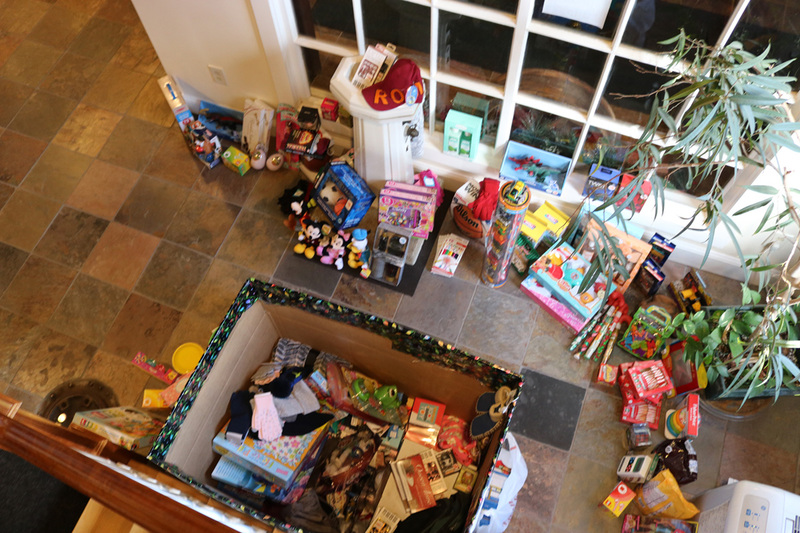 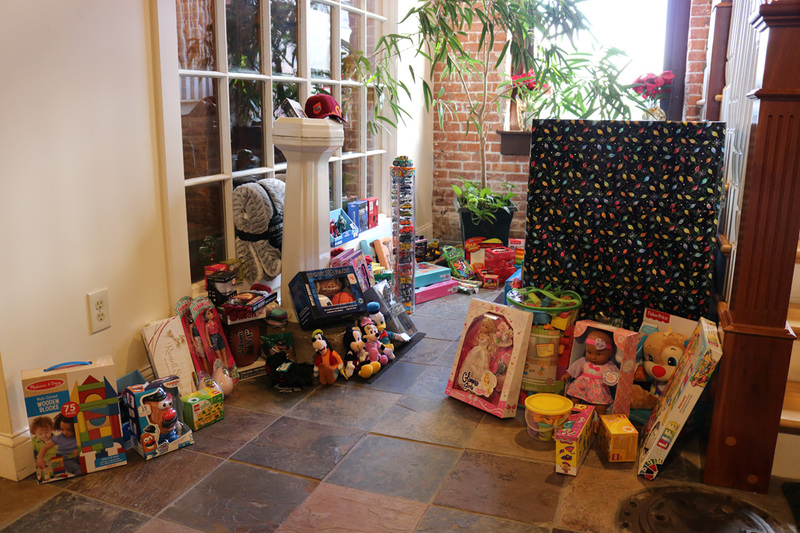 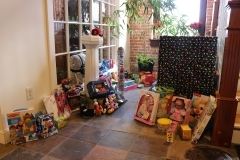 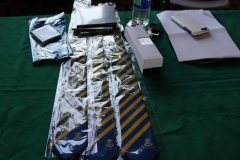 Attendees were also encouraged to bring a toy or warm clothing to donate to the St Mary of the Bay annual Christmas basket drive, which resulted in a large donation to their drive. 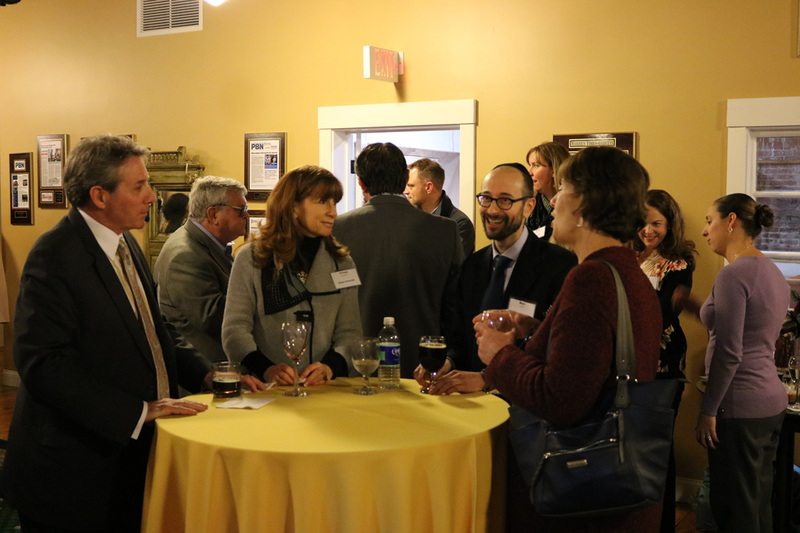 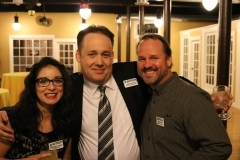 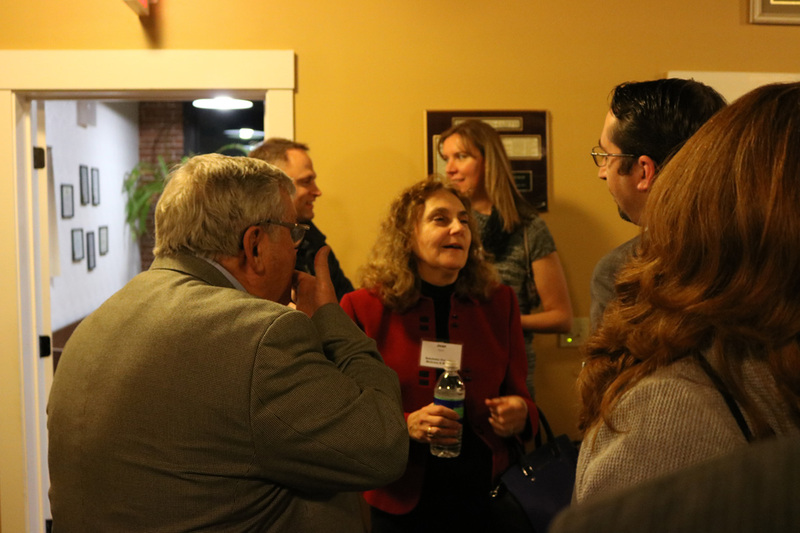 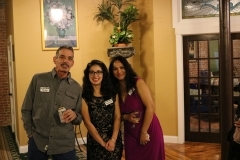 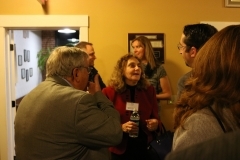 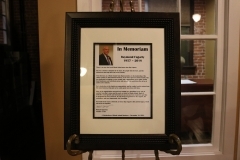 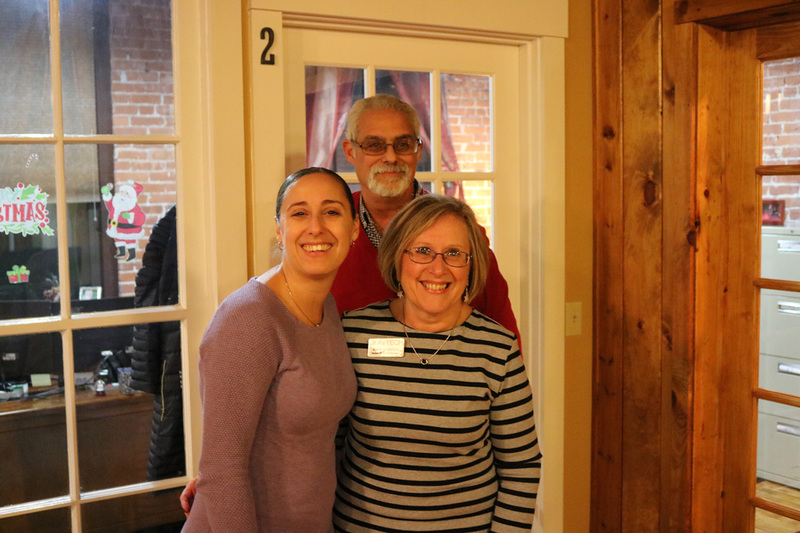 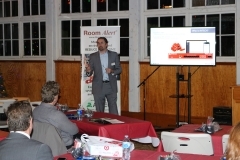 Please enjoy the photos below of the seminar and the evening event!